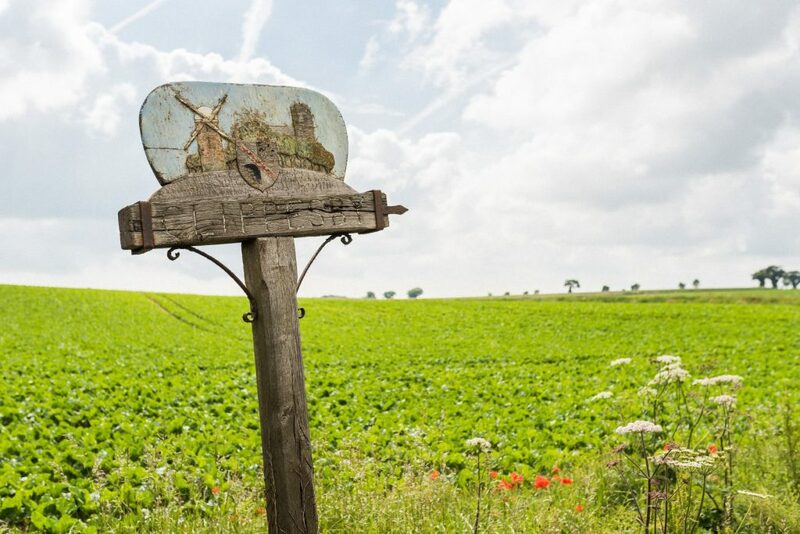 Clippesby Hall Touring Park, Cottages, Lodges & Chalets is in a perfect location to explore the Broads National Park, a unique network of waterways and lakes, as well as the delights of the Norfolk coast, with its range of beaches to suit all tastes. With good links to Norwich and Great Yarmouth , your holiday at Clippesby can be whatever you want it to be. Norwich is on the mainline rail route from London Liverpool Street, and also across the country to Sheffield, Manchester and Liverpool, via Peterborough. We welcome your feedback to help us continually improve.